Alcoa, a leader in lightweight metals, yesterday permanently closed its Poços de Caldas primary aluminum smelter in Brazil. The smelter had been curtailed since May 2014, and the original market conditions that led to the curtailment haven’t improved. “The closure of the Pocos smelter permanently removes a high-cost smelting facility from the Alcoa system and is another step in creating a more profitable Primary Metals business,” Alcoa Global Primary Products President Bob Wilt said. 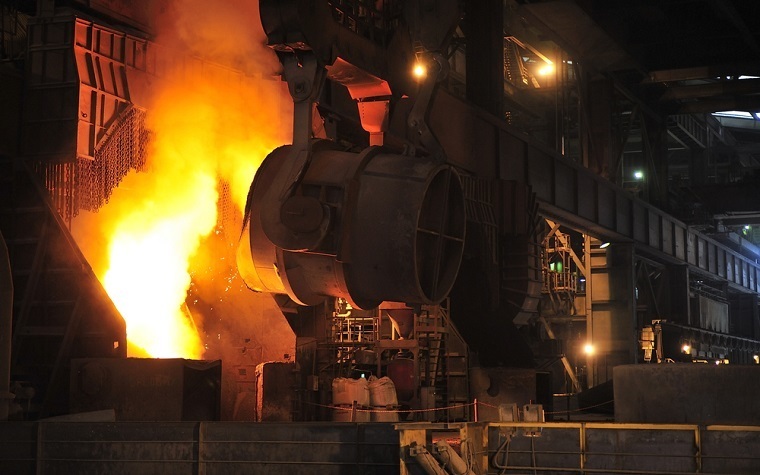 Alcoa’s total global smelting capacity was reduced by 96,000 metric tons after the Poços smelter was closed. The Poços mine, refinery, aluminum powder plant and casthouse will continue normal operations. As a result of the closure, Alcoa expects to record restructuring-related charges in second quarter 2015 between $100 million and $110 million after-tax, or $.08 to $.09 per share, of which around 60 percent is non-cash. Alcoa is a global leader in lightweight metals technology, engineering and manufacturing. Their technologies improve transportation, from automotive and commercial transport to air and space travel, and improve industrial and consumer electronics products. Alcoa facilitates smart buildings, sustainable food and beverage packaging, high-performance defense vehicles across air, land and sea, deeper oil and gas drilling and more efficient power generation.